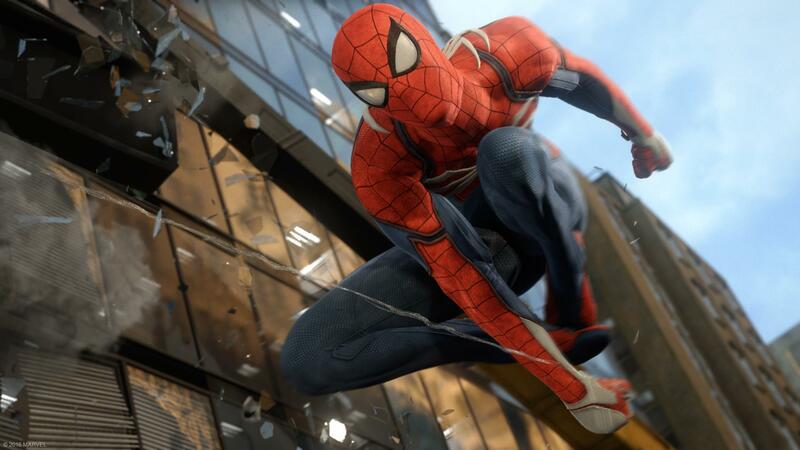 Insomniac’s Spider-Man game is likely to be the first of many upcoming Marvel games. During Sony’s E3 conference, it was announced that Insomniac Games were working on a Spider-Man title. This is, apparently, just the beginning. In an interview with Polygon, Marvel’s vice president of games, Jay Ong, has outlined the company’s plan to make a big impact in gaming. The full interview has some interesting tidbits in it, with Ong explicitly stating that they’re looking for quality partners, presumably to avoid another string of poorly-received superhero games (the last really great Spider-Man game was Spider-Man 2 for PS2). In April 2015, Telltale announced that it was working on a Marvel game, due in 2017. Nothing further has been revealed so far.